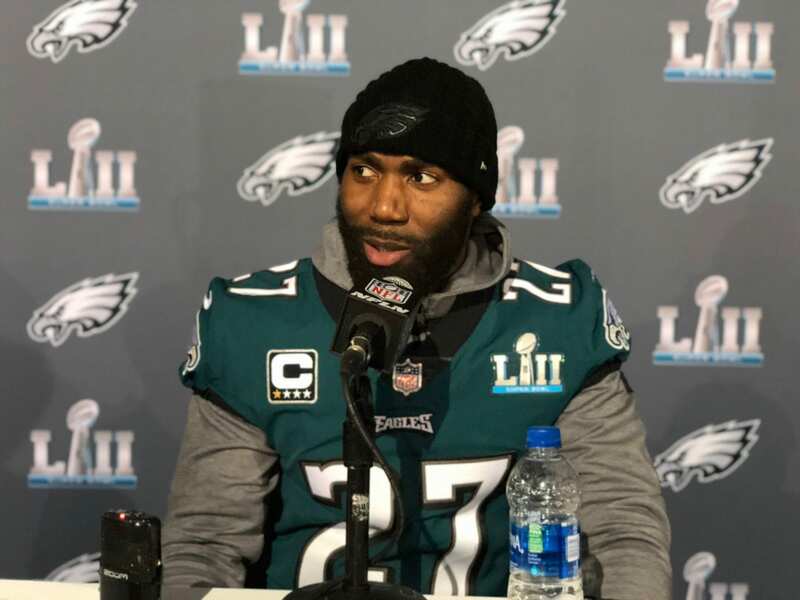 Philadelphia Eagles safety Malcolm Jenkins at a press conference before Super Bowl LII. 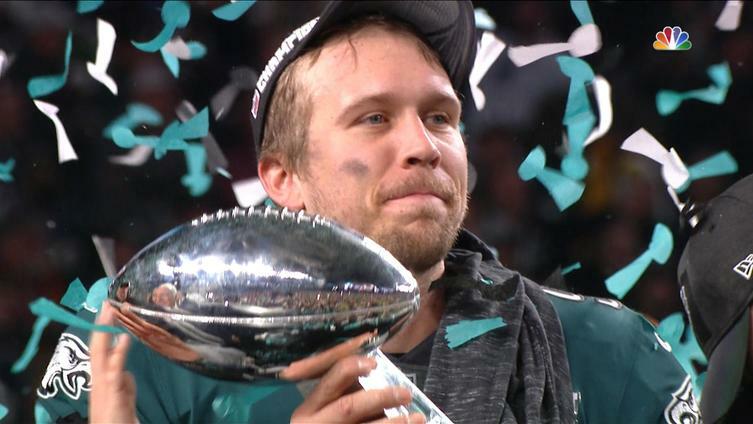 Sports Spectrum caught up with several Philadelphia Eagles players as they prepare to face the New England Patriots in Super Bowl LII. 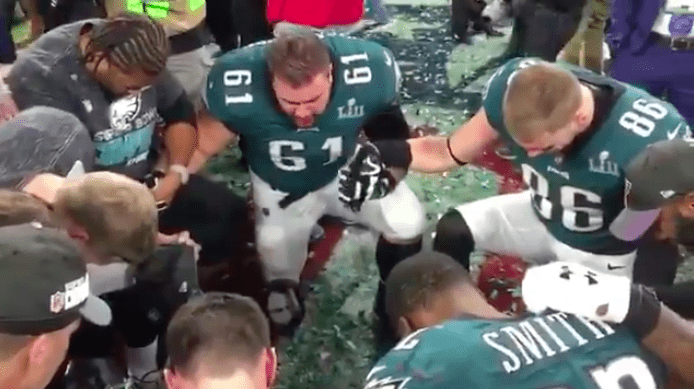 The players spoke on several different topics, including how they have grown in their faith through weekly discipleship, the importance of using their platform as athletes to glorify Christ and how the Bible studies in the locker room have helped them grow closer to the Lord.